If you own a boat rental company and you want to have the ability of handling the company from any point in the world, wouldn’t that be amazing? At the click of a button you can track your business, be a leader of the industry, ensure that your system is efficient and profitable without having to put in a lot of hard work. If you are constantly travelling and you need to be on the move because of the business, your business life can be very tough. The first thing to do is to ensure that you have a stable and efficient system. You will have all your employees managing everything from home base, but as the owner of a business, you will need to also be mindful about what is going on. There are certain systems that allow you to have complete control of all the reservations being made, how the payments come through and what payment methods the customers opt out for, managing your fleet, implementing your marketing strategies, and also ensure that you can see all the threads of communication with your boats and customers. 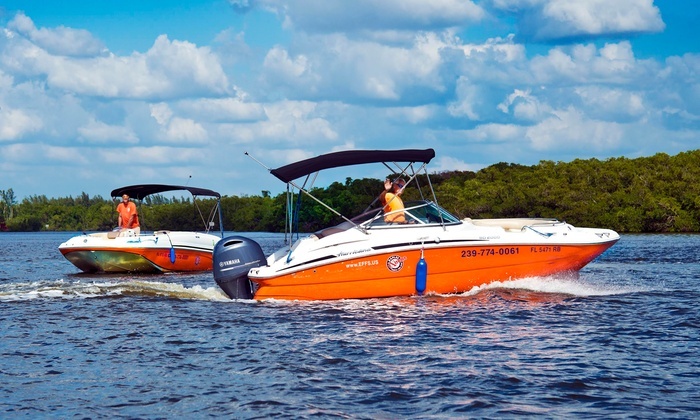 There are many software that is available for boat rental companies. Some will physically need to be installed into your computers at home base to operate. If you need to travel and also keep tabs about your company, then you might as well have the software installed in your phone. The alternate option is that you can select an online management software like Navotar which is very flexible to use whether you are a boat rental or a car rental company. This means as long as you have access to the Internet, you will have access to the company’s mainframe. Quite a bit of research should be done in order to make the informed decision after considering all the factors and getting a few reviews from online sources. The system should be able to give you live updates about your fleet. You will be able to view all the reservations and check the statuses of the boats and the exact location of them all. You will also be able to monitor your fleet and make any changes required to bookings. This will ensure that you have your eyes on your business quite closely and in Navotar, these can be managed easily. You can connect the software to online payment portal, which will help your customers to make the payment easily and directly. This will also ensure security as well. At the palm of your hand, you can keep track of the payment as well. If there are refunds that need to be provided, the customers should be able to receive their refunds by entering a few details and clicking a button. Navotar boat rental software is partnered with top payment gateways in the market which allows the users to manage and manipulate payments in a very convenient way. All software used in an organisation is able to evaluate the organisation and have an overview of its performance based on daily, weekly, monthly and annually. You can find the dashboard, which will provide the sales and also analyse the growth of the business for you to understand where you stand in the industry. The navigation interface should allow your customers to navigate easily and pick up where they left off when making a booking. If the interface is friendlier, that means there will be less work for you and your team. Adding a quick booking option will also help to customise the client’s reservation based on their preferences. This will help to develop a unique branding. Let’s not forget that you need to ensure that you set up email and SMS message alerts for your customers. Adding multiple language selection will also be useful to cater to all the diverse customers. For a customer friendly and to get a good user experience, the best boat rental and car rental software in the market is Navotar.